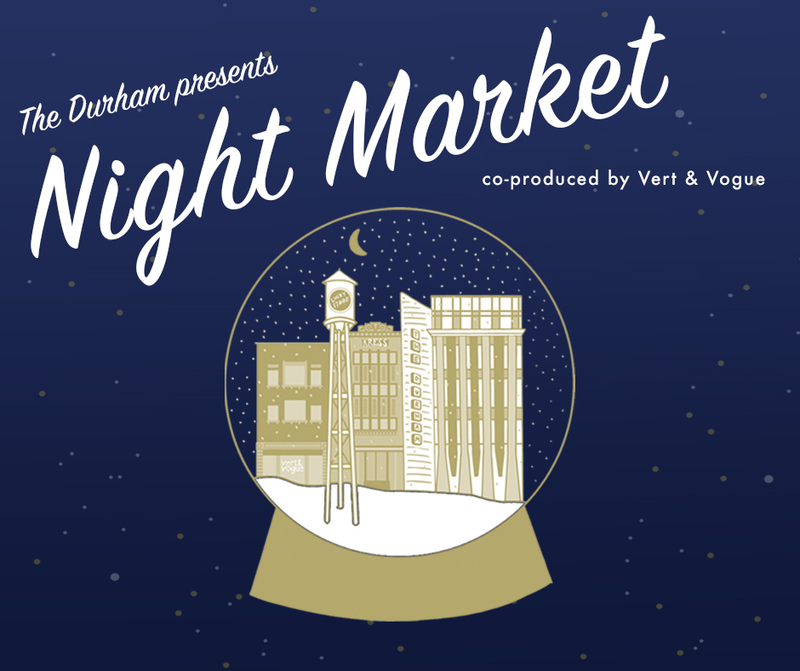 Join us for the first annual Night Market at The Durham, where friends and neighbors gather to celebrate the season with festive drinks and last-minute gift shopping. Finish your to-do list with thoughtful gifts from some of our favorite local makers, music from Merge Records, and champagne and eggnog from the bar. Co-produced by Vert & Vogue.